SupaPrint’s printed packaging is a great way to present your products in an elegant and stylish fashion. 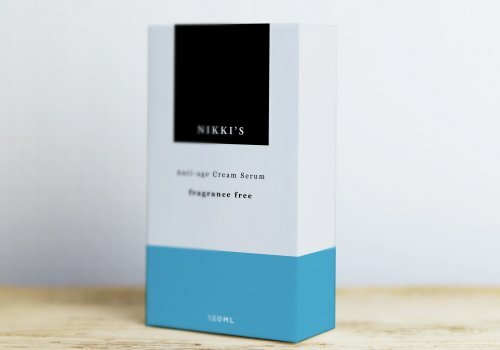 The fully personalised printed packaging gives you the ability to use them in a wide range of situations from retail packaging to corporate gifts. 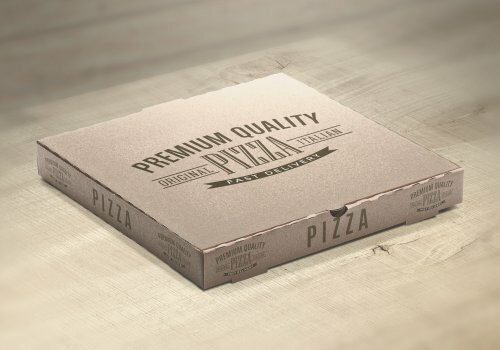 We are able to offer a wide range of packaging options from cardboard boxes and sleeves to simple product labels. irst impressions mean a lot, especially when it comes to your business. 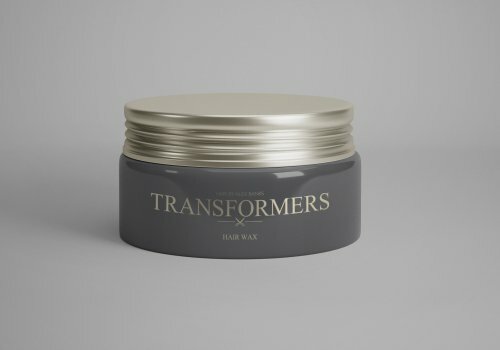 Make sure you attract the attention of potential clients with eye-catching graphic design for your business packaging. In a retail environment, quality packaging design is the key to attracting attention, reinforcing brand attributes and promoting your product. Our team of creative graphic designers have many years’ experience of creating high impact, innovative packaging that really drives sales.